It has finally arrived! *We advise buying this in a store because warranty coverage is next to impossible when bought on line. It has finally arrived! 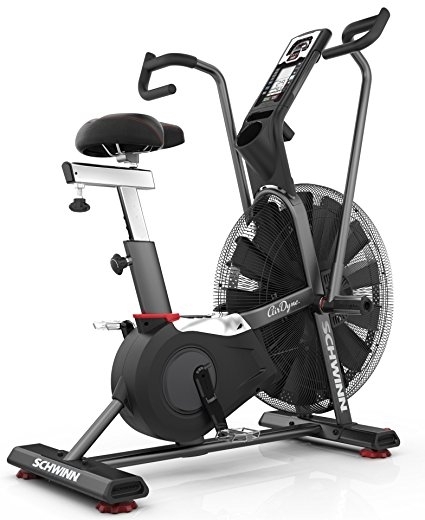 The Schwinn Airdyne AD7 Bike combines the latest in air resistance technology with unmatched durability and performance, allowing you to reach your full potential in the comfort of your own home. Whether you use it to bring your HIIT workouts to a new level or require the perfect total body cardio workout, the AD7 delivers versatile and challenging workouts. Compare to the Assault bike and this BLOWS it away!